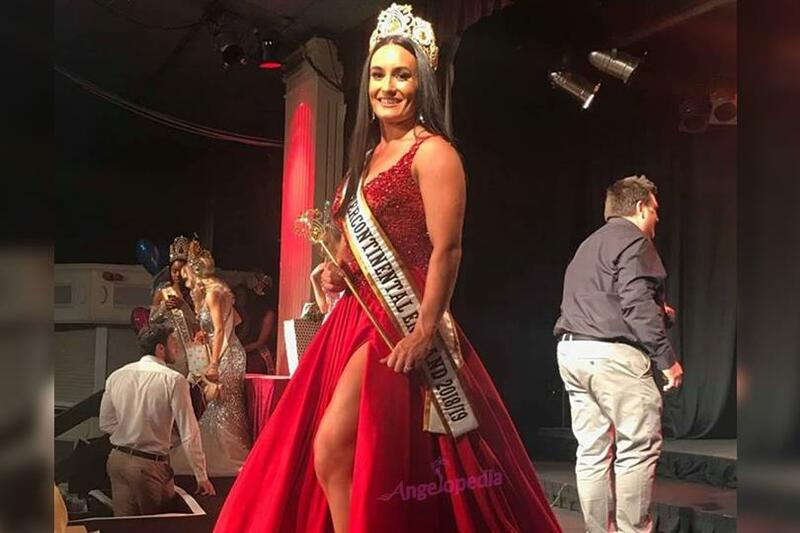 One of the newly crowned queens was Miss Intercontinental England 2018 Sarah Davies. Sarah Davies recently appeared in her local press alongside her boyfriend, and it was not for a pageant or her love life in particular. Sarah and her boyfriend are professional weightlifters and have been chosen to represent Great Britain at this years European Championships! Sarah is combining her love for pageants and weightlifting to raise money for The Christie by running a charity weightlifting and CrossFit competition! She retired from gymnastics when she was about 15 and started playing golf, but moving away to university meant, for financial reasons, she couldn’t keep playing. When she met her boyfriend, Jack she wasn’t playing much sport, which was odd for her. While she was visiting Jack’s parents in London she went to watch him at the gym as he had to train. She was bored watching so she gave it a go. It turned out Sarah was quite good at it and the rest is history. The pageants actually came after she started lifting. She won her first pageant in 2012 when she was crowned Miss Leeds. Since then she has used pageants as a platform to promote women living a healthy lifestyle and to prove that going to the gym and lifting weights can help women achieve the figure they desire, as opposed to silly fad diets. As part of the United Kingdom Power Pageant 2018 pageant Sarah had to raise money for charity, so she ran a charity weightlifting and CrossFit competition to raise money for The Christie. Sarah will now represent England at the Miss Intercontinental 2018 pageant later this year.